As part of last month’s 2019 budget, the Canadian Government has expanded its commitment to supply faster broadband in rural Canada. The new plan will see investment of $5 Bil to $6 Bil CAD over the next ten years to deliver a target of 50 Mb/s download and 10 Mb/s upload broadband speeds for Canadians in rural areas. Peter Khoury, CEO and General Counsel of Calgary headquartered Genesis Technical Systems praised the Canadian Government for this commitment. Because Genesis’ unique technologies are designed to get faster broadband further over existing telecom infrastructure Genesis is working with Canadian telecom operators to achieve affordable faster broadband speeds over their existing infrastructure to rural and semi-rural areas. Genesis’ technologies provide Telco operators with innovative leading-edge technology solutions to do this. 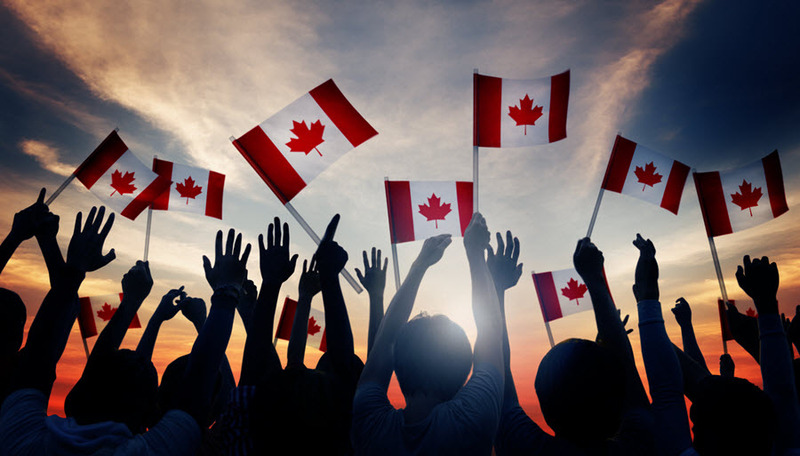 This latest Canadian Government announcement follows commitments made in the past by the British Government and the US Federal Communications Commission to get faster broadband to their underserved rural and semi-rural premises.